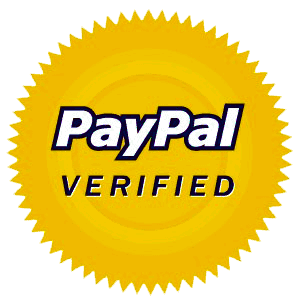 From now on, we will be posting special deals and coupons on our blog. So keep checking back! This months deal is $20OFF full day rentals on our most popular boats - Bowriders! PROMO CODE: FBDEAL at checkout. These Boats are also called runabouts or ski boats. They are a perfect all around boats. They have ample seating and handle great on the water. Great for cruising or fishing. And they are the most affordable type of boat. Since about July of 2018 we are suffering from red tide bloom here in the suncoast. It has been one of the longest blooms I have witnessed, living in Sarasota County from 2011. From personal experience on the water in boats; it started off in the Boca Grande area and slowly moved north to Englewood then Venice, Sarasota and Bradenton. And now the maps show it all the way north to south St. Pete Beach area. On a good note, I was at Spanish Point last week on the wildlife observation dock(a 2 story dock that you can see wildlife better from) at Sarasota Crew rowing camp facility and witnessed a lot of different fish, a couple of hundred, within a half hour that seem to be in good health and swimming about their fishy business. Hopefully this can be a sign that things will get better soon. Also from personal experience, locals and the FWC red tide map Charlotte Harbour and peace river is currently completely free from red tide and is a great place to enjoy a day out on the water. We are giving a $15 Discount for all boat launches from North Port, Port Charlotte and Punta Gorda. county park - (You may want to take a break and jump off for a swim here). features of all of our boating areas! How many of you will be taking photos of you and your crew in all your summer’s glory? some amazing shots of you or someone else in action. 3. Candid Photos - these make great pictures for scrapbooking and photo albums. Capture the crew smiling, laughing and having a blast on your boat rental! play with light, shadows, reflections, shapes and colors. a call, send us an email or check us out on facebook. See you soon! Cowabunga! Summer is in full swing and it’s time to get yourself behind the wheel of a boat! Grab your friends, family or co workers and explore the picturesque views that the coast of Florida has to offer with Southwest Florida Boat Rentals. Here, we value the importance of safety and fully invest in preparing you for a safe adventure. Upon rental we provide a full orientation on safety and we’ve prepared a supplemental checklist below. Now, without further ado, let’s talk safety! 1. Boat Plan : Although we do have a set distance for travel on our boats, do share with us your boat plan. It is a useful tool for safety to let someone know where you plan to be in the rare case of any rescue efforts. 2. GPS Technology: It is highly recommended that you download the NAVIONICS application onto your smartphone. This application is widely used for navigating the water. Don’t worry this isn't the only tool you’ll have! We provide a full orientation to prepare you for navigation. 3. Safety Equipment: Each boat is equipped with the basics of safety equipment which include a fire extinguisher, life jackets, flare/distress signals, floatation devices and radio. Use, location and policy will be discussed during orientation. 4. Know Your Crew: There are important things to know about your crew pre-departure. You may want to ask if there anyone else in your party that is also certified to operate the boat? Are there any non-swimmers in your party? Does anyone have any medical conditions that need accomodations? Having a backup in command is a great idea if for any reason the driver is unable to do so. Make sure non-swimmers are always secured with life jackets. Not too bad was it? Now that you’ve got the basics of safety under your belt come on down to Southwest Florida Boat Rentals for an orientation! Check out our “Boats” tab for photos of all of our rentals. Give us a call or send us an email and we’ll get you safely out on the water in no time! Boating in the Gulf of Mexico is one of this summer's most popular activities out on the water. 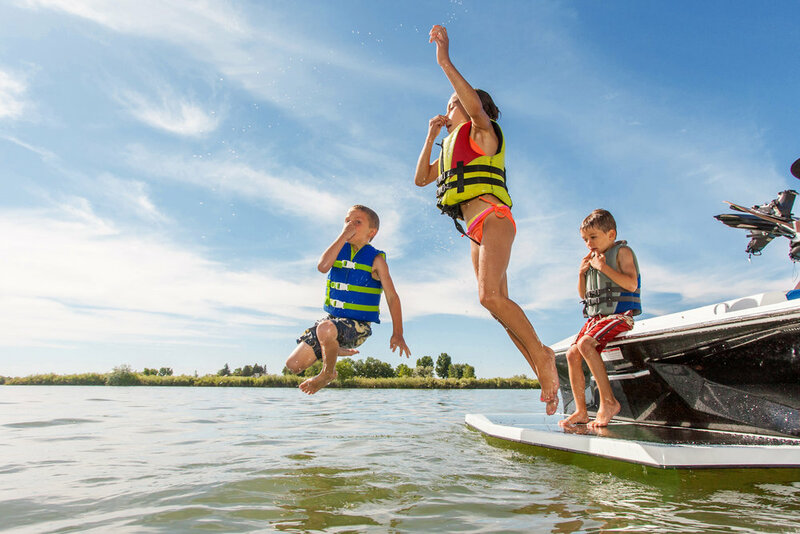 Renting a boat can be a great way to test out different sizes and styles of boats to accommodate your needs, ranging from a full day of fun on the water to getting a feel for the type of boat you may want to buy. Whether it’s by yourself, or with a group of friends, there are important things to take into account when renting a boat. Choose An Activity - The types of activities you enjoy can help determine what kind of boat you would need out on the water. Is this for a small party or a social event? Is this mainly for fishing? Are you renting a boat out of sport or hobby for boating? These are the types of questions to ask yourself while planning your trip out on the water. Contact Southwest Florida Boat Rentals and ask for popular activities or suggestions on planning your itinerary. Research Sizes,Styles and Locations - Not sure what type of boat you might want? Visit the “Boats” tab on our website and take a look at our selection of different sizes and styles. We provide boat rentals in Sarasota, Siesta Key, Venice, Port Charlotte, Englewood, Boca Grande, Punta Gorda, and North Port. The amenities are listed for what each type of boat has to offer such as storage space, safety equipment, stereo systems and more! Keep in mind how many people are in your party, how much baggage/equipment you need to bring on board and what accomodations you might need for the amount of time you rent for. Check Requirements For Experience - the experience required to rent a boat along the Florida coast does not require a previously obtained license or tons of experience. Southwest Florida Boat Rentals does encourage having familiarity with the area and conditions on the water. Completion of a N.A.S.B.L.A. safety course is proof of experience. For more details check out our FAQ tab or Contact Us with questions. Review The Rental Agreement - One of the most important aspects of renting a boat is reviewing the terms in the rental agreement. The rental agreement will list things such as costs, damage control, distance allowed from the dock, safety and rescue procedures, use of the boats amenities and the rental timings. Our boats are allowed the freedom of up to 5 miles into the Gulf of Mexico. Ask questions as you shop for a rental that’s right for you. Be sure to inspect the boat and list any visible damage on the agreement before you sign. Weather Conditions - as much as we would love to be able to plan out the perfect day trip there are some things that are out of our control. No matter how far in advance you may be planning to reserve a boat, contact us for questions about our policy for unsuitable weather conditions. We can provide information on the times of year where the weather tends to be unfavorable and help you to plan accordingly for the best chance of clear skies. Of course even in the sunniest of seasons, weather conditions can go sour before or during your trip on the water. Be sure to ask about safety, safety gear, and rescue procedures before venturing out. You now know what to do to avoid the shallow spots out there in the Sarasota waters and how to easily approach the dock in Port Charlotte. 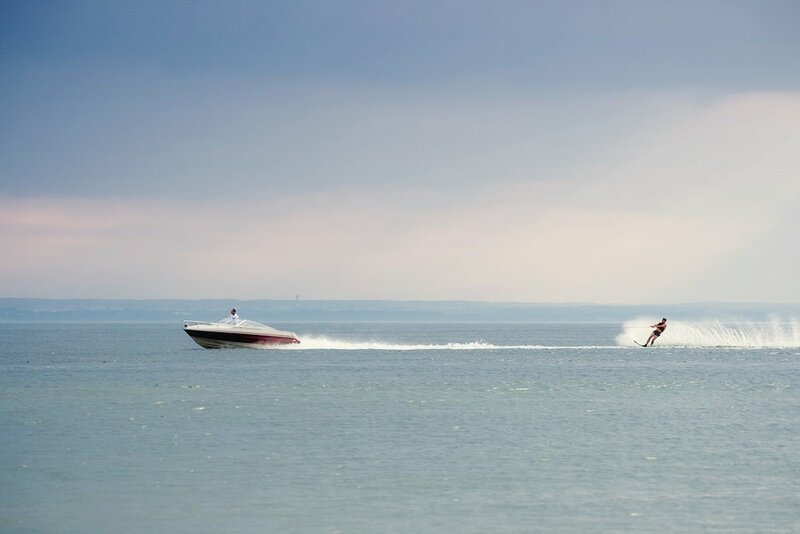 Now, let's talk about an easily understood, yet extremely important topic: The No Wake Zone. If rules are not properly followed in these designated areas, it could leave you paying a major fine or even worse, a potential lawsuit. Just follow these tips so you'll do what you are suppose to do when you rent a boat- enjoy yourself to the fullest. When renting a boat, you'll come across the inevitable no wake zone. To put it simply, a wake is basically just the waves caused by your moving boat, and you are held responsible for these waves you create. The last thing you want to do is speed in a no wake zone and damage someone's boat with your intense water current. You could even put water on the other boat, for example, with the tide you made or even make the captain of that other ship fall out because of your careless need-for-speed. Not only is this illegal with potentially severe consequences, but it can also ruin your day and the other person's. The Coast Guard does not take this matter lightly. Let's avoid these costly mistakes. First of all, make sure your boat is completely in the water in full displacement mode. A good reference point to use is always look behind you to see how big your wake is so you know whether to slow down or not. Your wake should be no longer than the length of your boat, and it will probably disturb the boats behind you the most, so please be mindful of this. Most no wake zones are about 5 miles per hour, but always look for the sign and speed limit. Since boats are a little hesitant in reaction time, start slowing down early to get a good head start on adjusting speeds. You always want to look out for traffic even if it's not in a no wake zone too. Look out for the ones on jet skis, kayaks, small boats, fisherman, marinas on the side, parked boats near the dock, swimmers or anybody or any boat nearby for that matter. Please be respectful to all the traffic around you and be of common decency to your fellow companions out on the water. We have added a beautiful, clean and loaded with amenities Sun Tracker Signature Party Barge Pontoon. Enjoy a hassle free boat launch at MarineMax Venice FL. Plan a getaway with just the grandkids—or invite the whole family to enjoy this great pontoon boat. Let the memories begin! New Launch Location - Blackburn Point, Osprey. We have added a new launch location at Blackburn Point East boat ramp. For boat rentals in Sarasota. This is a newly built ramp and is a great launching point if you want to rent a boat in Sarasota. This location has no delivery fee. It is minutes away from the south bridge in Sarasota with a nice fast ride! Bayliner repowered with brand new 2017 engine! The Bayliner 195 is our fastest and most popular boat. Goes up to 50MPH! We got this babe a brand new 2017 3.0 engine. We love our customers and want you to have the best! Enjoy this short clip of the test ride from December of the beautiful and calm Gulf of Mexico. While it might sound easy, this is the time where a lot of damage to the boat can happen. The problem with docking is that you are always in motion in a constantly moving body of water be it current or winds or other boats making wake. From my personal experience of years of boating, I have a few tips on making the docking process go smooth. Prepare to dock by telling all the passengers to be seated and have all your items away from the routes you will take to dock lines and cleats. Easy does it. Move in, as slow as you can while approaching the dock. Try not to use reverse at all. Have one designated helper be prepared to push or pull you in at the front of the boat. You can grab the side or rear. Once you are close enogh, pull your self in and tie up. When you tie up leave some slack in the ropes to account for tide and the changing load on the boat when people enter or exit. Make sure your rub rail is pushing against the dock pillars. Adjust the fender buoy in a way that no part of the dock touches or rubs on any part of the fiberglass of the boat. 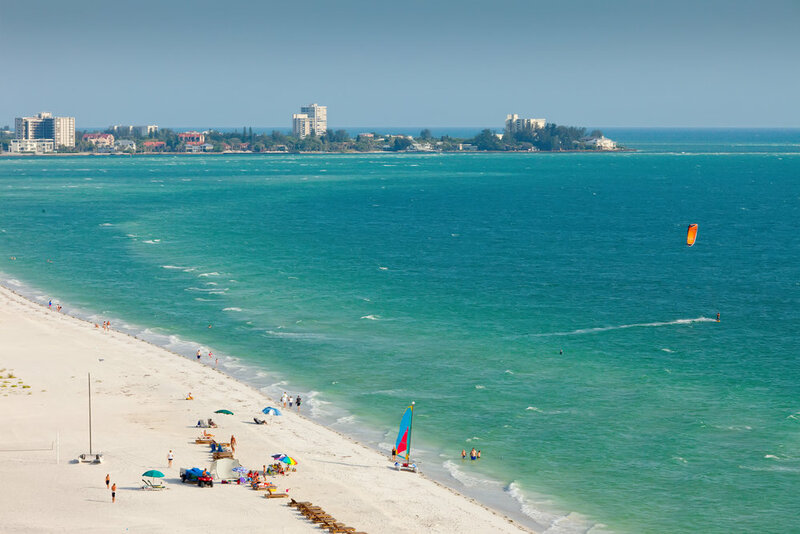 Renting a boat in Sarasota is a very fun and exciting experience. While it is relatively easy to operate a boat, there are a couple of things to be mindful of while boating.